The impacts of climate on infrastructure are changing, and will continue to change over the lifetime of infrastructure built today. Dr Tom Connor advocates that we design and build infrastructure that can be readily upgraded as the planet warms. Dr Connor is past president of Engineers Australia and has led flood, coastal and disaster management projects in Australia and South-East Asia, as well as undertaking sustainability and climate change initiatives over almost 30 years. 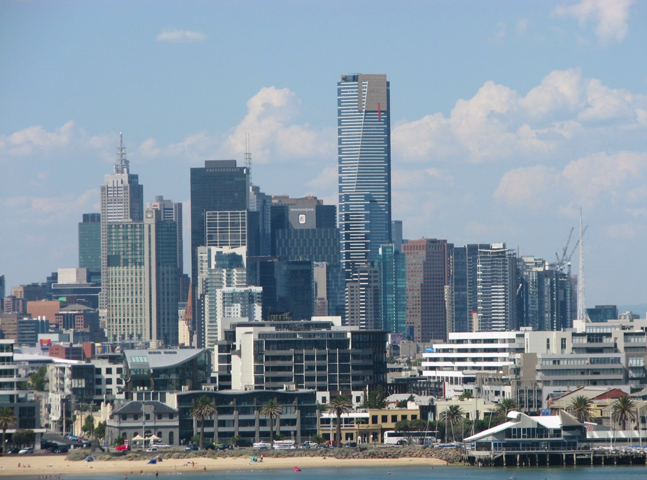 All countries face the challenge of adapting infrastructure to climate change, but Australia and the Asia-Pacific region face it more acutely because of our massive coastlines, island states and high coastal population densities. ‘If Australia can develop and implement a sound and positive response to the challenge, its professional service providers will be well-placed to lead this work throughout the region,’ Dr Connor says. Decision points within each design and construction phase would allow a risk-based approach to be tailored to the specific project and location. 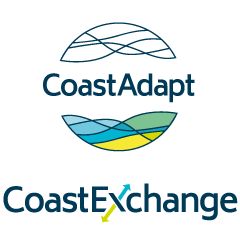 Inputs include the design life, chosen climate change scenarios, the desired risk profile and cost analysis of outcomes of various adaptation methods. How will your agency’s building cope with climate change? Are there changes that should be made now to prepare for a changing climate?